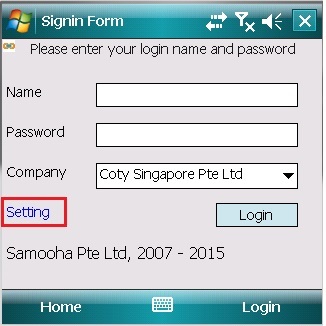 *Only admin or management is able to access the setting. 3. 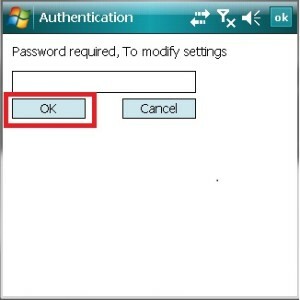 The “Password not matched” message will appear if the entered password is wrong. 5. 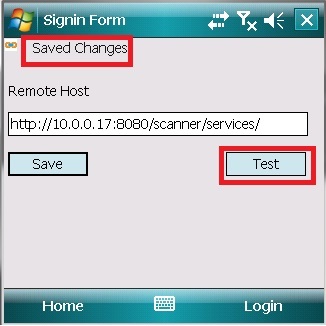 After user saved the URL address, user is able to test the connection by clicking the “Test” button. 6. 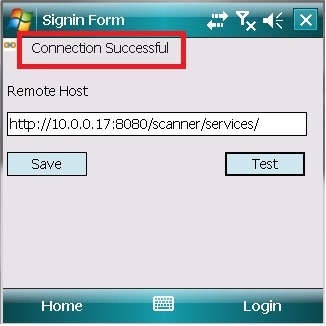 The user is able to log in the scanner once the connection successful.